The Chemical & Fuel Cycle Technologies (CFC) Division participates in key U.S. Department of Energy (DOE) nuclear science and energy initiatives, including the development and demonstration of advanced nuclear fuels and fuel cycle technologies, as well as research on radioisotopes for medical applications. Fuel cycle research – Ranging from fuel development and qualification to chemical separations and fuel and waste management. Nuclear chemical engineering – Spanning concept development to pilot-scale demonstration. Pyroprocess development – Application of skills and facilities to study, develop, and engineer innovative yet commercially viable electrochemical processes for nuclear separations. Process simulation and safeguards – Application of integrated chemical engineering and separations chemistry to develop, model, design, and demonstrate processes and equipment for treatment of used nuclear fuel and radioactive waste, and to advance nuclear nonproliferation. Application of chemical and engineering expertise to improve safeguards and nonproliferation of nuclear materials in complex facilities. Radioisotope research & development – Experimental and theoretical work focused on development of novel methods for production of radioisotopes using particle accelerators, radiation chemistry and radiation induced damage in materials and equipment. 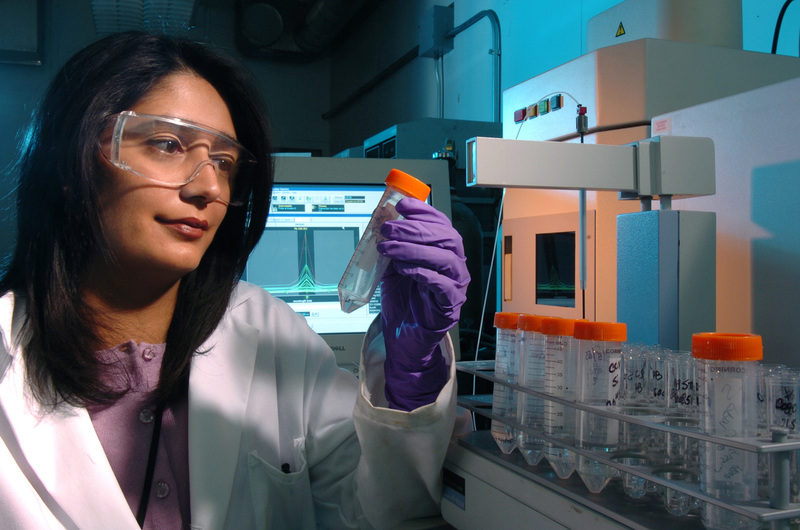 The Chemical and Fuel Cycle Technologies division maintains advanced facilities that support peaceful nuclear energy from basic science research to industrial radioisotope production and analysis to developing methods for solving unique problems. Maintain and expand science and engineering expertise for the development of fuel cycle and isotope technologies that enable the sustainability of nuclear power and expansion of nuclear applications. Realization of sustainable nuclear energy systems and advanced nuclear technologies to produce nuclear radioisotopes and to safeguard nuclear materials.